Move Over Conchita - Justin Timberlake Is Set To Storm Eurovision 2016! 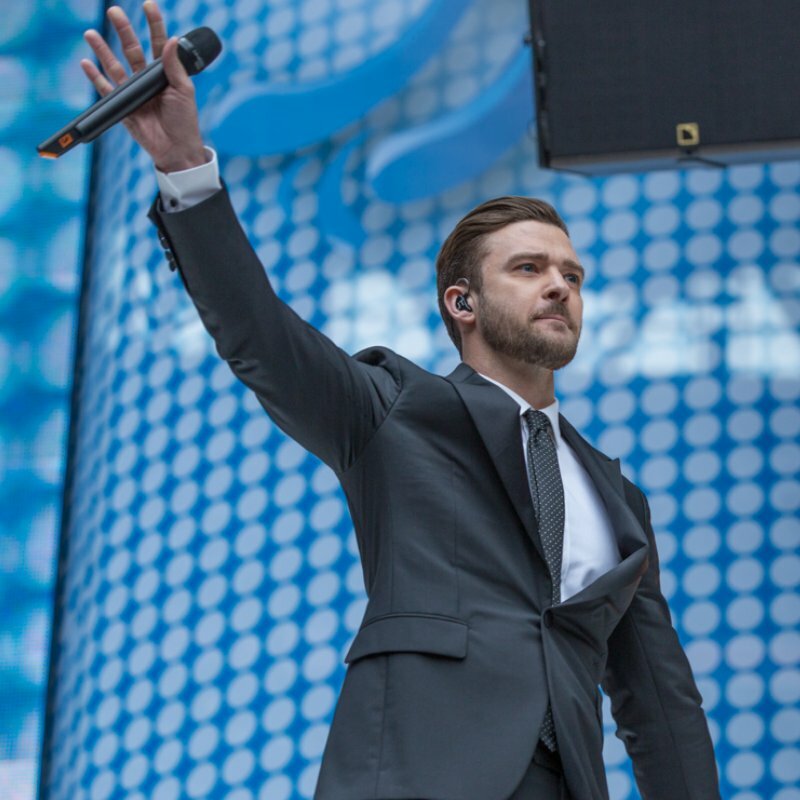 Despite being American, JT is set to bring a touch of his charm as he performs his new single in Sweden. Yes, 'Mirrors' megastar JT is jetting off to Stockholm, Sweden, this Saturday (14th May) to belt out his new single 'Can't Stop The Feeling' to the entire continent. With over 200 million people watching across the world, this is set to be one of his biggest live TV performances of the year - almost DOUBLE that of this year's Super Bowl which saw Coldplay perform live with Bruno Mars & Beyoncé. Last year's competition in Denmark saw Måns Zelmerlow join the likes of Avicii and Swedish House Mafia as one of the great new EDM exports from Sweden.